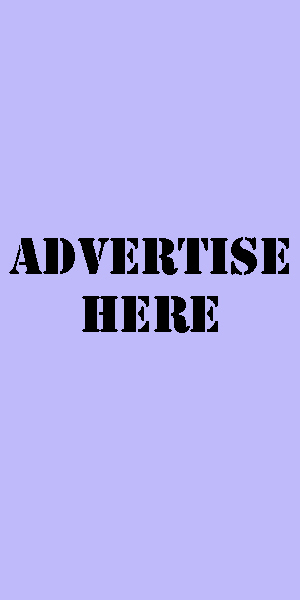 If you would like your blog or site added to our list, then please contact me via the contact form on the front page. If you find a broken link please let me know by contacting me, I will attempt to fix the issue. Thank you.